Services for cruise tourists have been slow in keeping pace with the extra-ordinary recent growth in the cruise market. In 2013, of 2.3 million foreign tourists some 16.5 percent arrived by boat, numbering over 386,000. There had been a remarkable 175 percent over the previous 12 months. 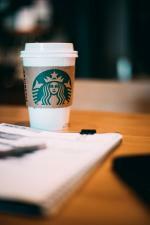 This growth is expected to continue with a million projected by 2016, and 2 million by 2020. Jeju was already the number one port of call in Asia for 2013, and this is without the improved port facilities soon to be available at Jeju Outer Port and Gangjeong by 2015, as will the ongoing development in the Sanjicheon area of Jeju City. Once completed, the city zone will be transformed into Tamna Culture Plaza, a public space for residents and tourists to experience local culture, festivals, food and shopping, providing employment for locals and attractions for tourists. This sounds great for the future, but in the meantime officials are making up ground in ensuring the cruise industry grows and visitors spend all their tourist dollars while ashore. The hundreds of thousands of tourists, mostly Chinese, currently enter an area in transition, with the immature palm trees seeming to symbolize the city’s youth as Asia’s number one. Often only here for a few short hours, most visitors look for a quick and easy way to see the city and surrounding attractions. Even though Jeju is fairly compact, cruise passengers have little local knowledge and less idea of where to go. They may have heard of the historic sites, local delicacies, traditional markets and even boutique shopping outlets, but the secret is knowing where to find them. Although a taxi is possible, even to visit Jeju’s mountainside forests and tourist attractions, the communication barrier, lack of tourist information and cost can put some people off. This leaves Jeju’s city tour buses as a useful option. Jeju’s tour buses are becoming more prominent as, in tandem with the increase in cruise passengers, there has been an explosion in FIT (free and independent travelers). The provincial authorities have accordingly sought to improve public transport services and city tour bus options. In fact, capacity was recently doubled, up from a lowly one to two. Both services stop at the international cruise terminal at Jeju Outer Port, and also visit Jeju City’s major transport hubs and some of the sites. Despite similarities, however, they offer very different travel experiences. See below for a guide to each. This is the new kid on the block, being launched at Jeju Welcome Center on Nov. 11 by Jeju Tourism Association. It targets international visitors and the buses are completely gold, even the interiors, and are difficult to miss. 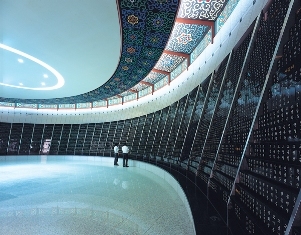 The pricey ticket should eventually include entry to museums and 5 to 20 percent discounts at participating outlets in Jeju’s Jihasangga (Underground Shopping Mall) and Seomun and Dongmun markets. As yet this has not been fully developed, however. There are some 22 stops including departure at Jeju Welcome Center, which usefully houses a Jeju Tourism Information Office if you have any last-minute questions. 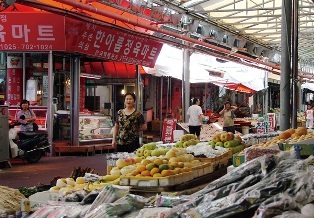 While many of the stops are hotels or non-attractions, the others include Jeju City’s markets, parks and museums. 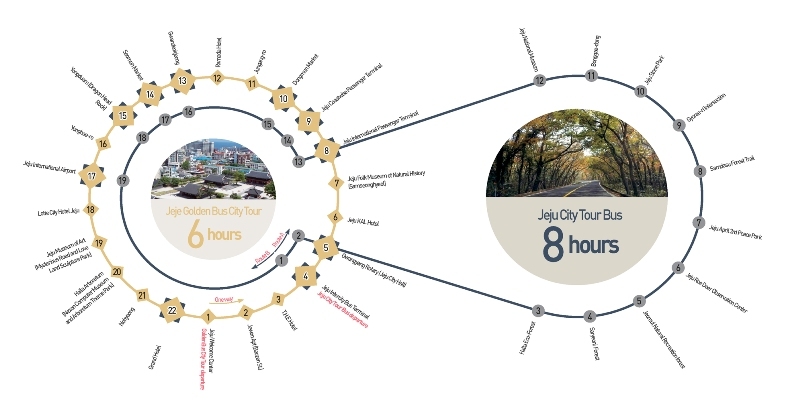 The key difference between this bus and the Jeju City Tour bus is that the Jeju Golden Bus City Tour remains city-bound and the attractions are accordingly more limited. Many of the novel features of this bus are online such as booking and real-time maps, although the website still needs some work (see review on page 5). The buses are brand new and much more prominent. The staff, also clad in gold, are themselves extremely helpful and eager to please, with Chinese, Japanese and English speakers available (just not on every bus). The audio sets onboard provide multilanguage information on each site visited with helpful TV screens providing visual stimulation. The bus tour is restricted to the fairly compact Jeju City, meaning tourists don’t have the chance to explore outside the city. With three or four sharing, visitors could just as easily jump in a taxi for cheaper. The website and discounts on offer are also in the developmental stage. 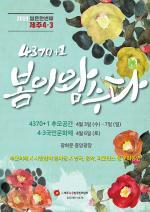 5,000 won (adults), 3,000 won (youths, children, people of national merit, etc). 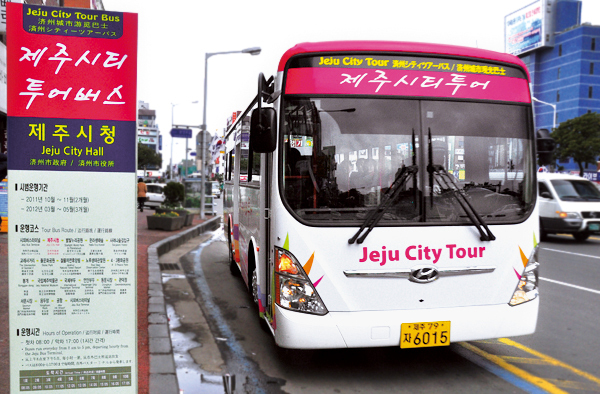 The Jeju City Bus Tour runs from 8 a.m. to 5 p.m. daily and allows tourists to travel around Jeju City at a reasonable price. While customer service might be on the basic side, the bus does take passengers to some of the island’s most popular attractions. Tickets can be bought directly from the driver and they are at hourly intervals except for an extended break between 2 p.m. and 4 p.m. Passengers can hop on and off at any of the 19 stops throughout the day, although the ticket price does not include entrance to any of the attractions. (It does, however, allow for free transfer on to city, but not rural, buses.) 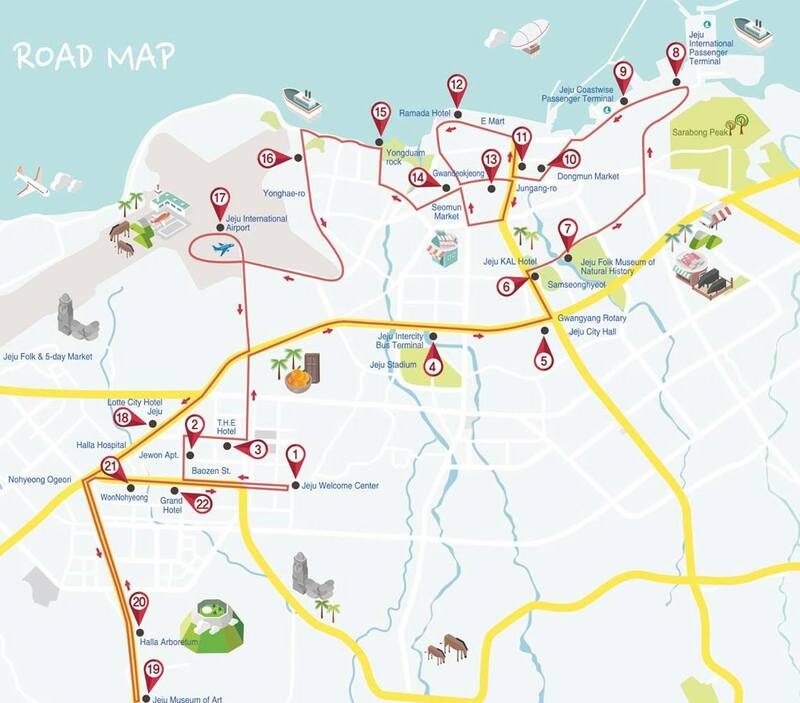 The loop takes about 1 hour 40 minutes, although significantly more time is needed to explore the sites along the route. The buses are clean, brightly colored and clearly marked “Jeju City Tour.” Each stop also has tall, narrow signs in Chinese, English, Japanese and Korean providing the tour schedule and the side of the street each route will pass. On the bus itself there are multilingual announcements with short descriptions of the attractions, which add to the brief descriptions provided in the free leaflet. Without a doubt the range of tourist sites stopped at. 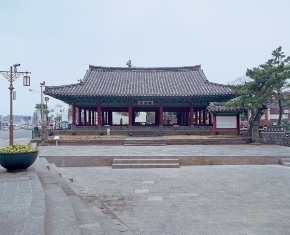 In addition to the best markets (Seomun and Dongmun) and historic sites (Gwandeokjeong) in the city, passengers are taken to such island heavyweights as Jeju Stone Park and Jeju April 3 Peace Park, both must-see sites. Nature lovers can even try out one of Jeju’s most popular woodland walks at Saryeoni Woodland Path. The buses do not provide extensive language services to foreign tourists with just the (very friendly) drivers on hand. Passengers have also mentioned that drop-off and pick-up points are not as clearly marked as they could be, and the buses not easily distinguished from standard buses. Traditional Jeju villages and stone sculptures representing Jeju＊s rich mythology in breathtaking grounds (2 hrs). Taste some of Jeju's best Korean barbecue at one of the island's most historic markets.